Low/mid tier for luxury watches. 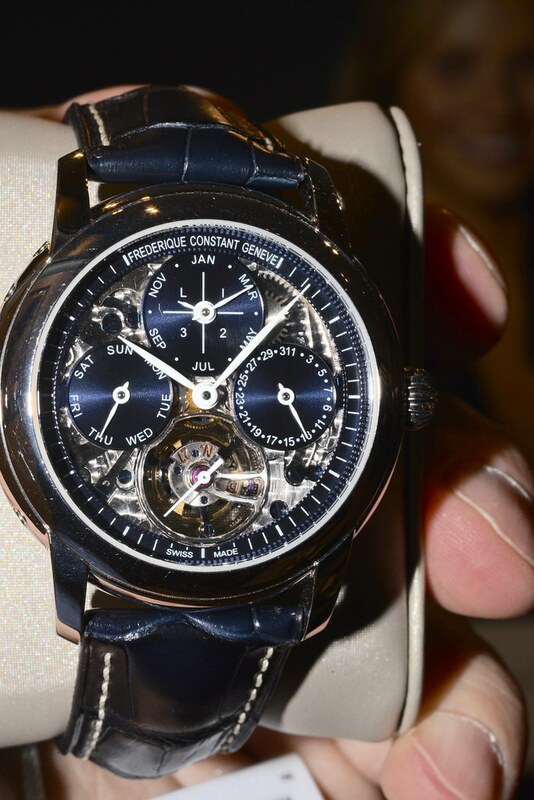 Frederique Constant is not a fly-by-night operation. Sure they've been in the game a lot less time than many other luxury brands, but that shouldn't dissuade you from buying their watches. If you're asking what people think of the brand, that means that one has caught your eye. If that's the case then buy what you like regardless of cost or what other people think. Personally, I think they are fine watches. At My Gift Stop, we aim to help our customers save by offering a quick and easy solution in finding amazing last-minute gifts for their friends and loved ones! We believe in being of service and want to give back! The great people at Direct Relief help those affected by poverty or struck by disasters to improve both their health and their lives. We want to do our part in supporting this noteworthy cause by giving 5% of each sale's purchase price to Direct Relief. 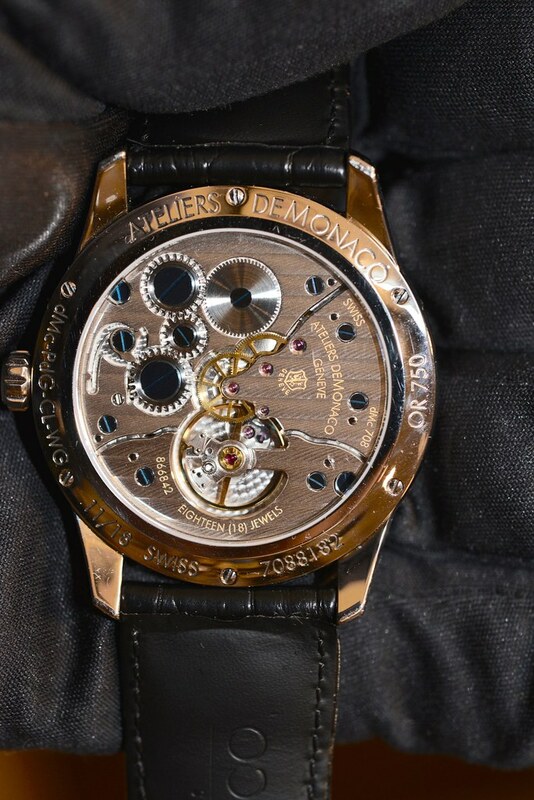 If you want a luxury Frederique Constant, may I suggest a D'Atelier De Monaco. Poincon de Geneve and all. Price vs quality is pretty solid with FC, well-known for huge discounts at grey dealers. Have some above avg. upper-level models with in-house movements. Yes it's luxury, but it's for starters IMO. Available for purchase at Tiger Air duty free magazine... Along with aigner, aviator watches. So it is luxury brand for the budget minded crowd? It is at a lower end of luxury segment along with Longines and Tag Heuer, although without such brand-awareness and likely to hold their value slightly worse than competitors. But quality-wise (not only movement, but also other components - case, dial and hands) it is there, in the accessible luxury range. Of particular interest is their manufacture line. They are certainly working on it. Tourbillon perpetual calendar manufacture. Last edited by Barge; 1 Week Ago at 20:15.
semechka.y and FBPB like this. FC was started by a dutch couple back in the late 80s... 1980s that is. So there is no "heritage", if that is important to you. They now belong to Citizen (since 2017). 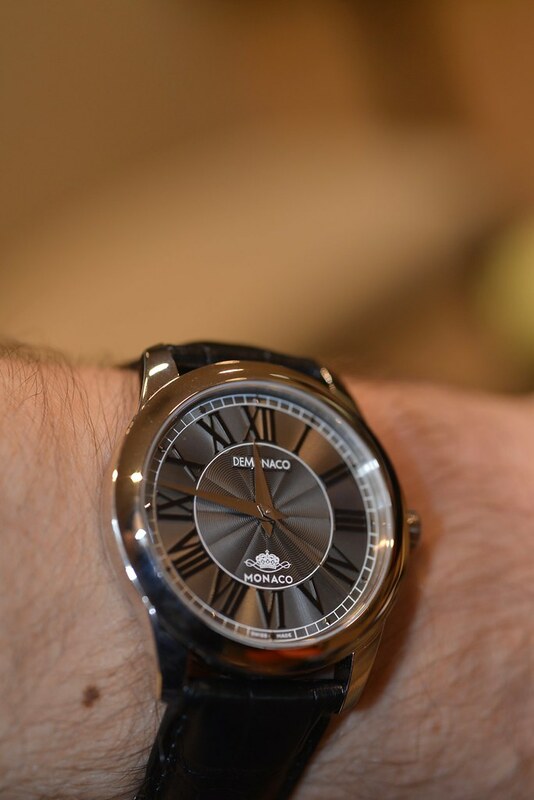 I have seen some of their higher-end watches in local watch shops, they're nice. Would I consider purchasing one? No, but only because their style does not match mine.